Company founded by ERNST HINRICHS in Osterode. 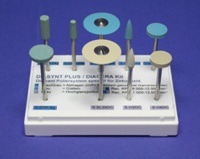 The first dental impression and model plasters are developed with dentist Dr. Kühns. The positive response to these world-first dental plasters enables the purchase of the company premises in Osterode on the Gipsmühlenweg. with reduced expansion and exact setting time. 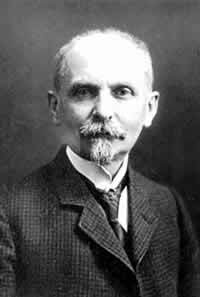 Sons Ernst and Richard Hinrichs join the company. The first „Hinrizit“ hard stones and gypsum-bound investments are developed. With the installation of modern electric sifters and screening machines, the quality of the dental preparations is being constantly improved and their further development tailored to dentistry and dental engineering. In 1936, the first soldering compound „L 36“ is developed. The company celebrates its 50th anniversary. Already at this time, ERNST HINRICHS GmbH is distributing its products through dental wholesale partner firms. The customer base includes Germany and a number of countries in Europe and overseas. Because of the Second World War ERNST HINRICHS GmbH loses large markets in East Germany and Europe. Thanks to the dedication of all staff, the company’s productivity and the high quality standards of its products are successfully assured again in the subsequent rebuilding years. Margot Hanke, daughter of Ernst Hinrichs jr., takes over the management of the company. She succeeds in winning back the international customers to Hinrichs’ dental products that were lost by the war. Christian Rehse takes over the management of the company. Under his leadership, the company’s market share is enlarged and new high-strength dental stones developed. The company celebrates its 100th anniversary. The company participates regularly in the International Dental Fair, in material courses and seminars. The company’s expansion requires new production and storage facilities. ERNST HINRICHS GmbH leaves its site in Osterode on the Gipsmühlenweg after more than 100 years and establishes a modern company building in Goslar with up-to-date production and storage technology. An additional indoor extension is required. A total of more than 1,000 tons of dental gypsum, abrasives and polishing materials are stored in Goslar. The production technology is modernised by new electronically controlled ploughshare mixers and supplemented by powerful packing machines. After completing professional training and after a longer employment abroad Markus Rehse joins the management. 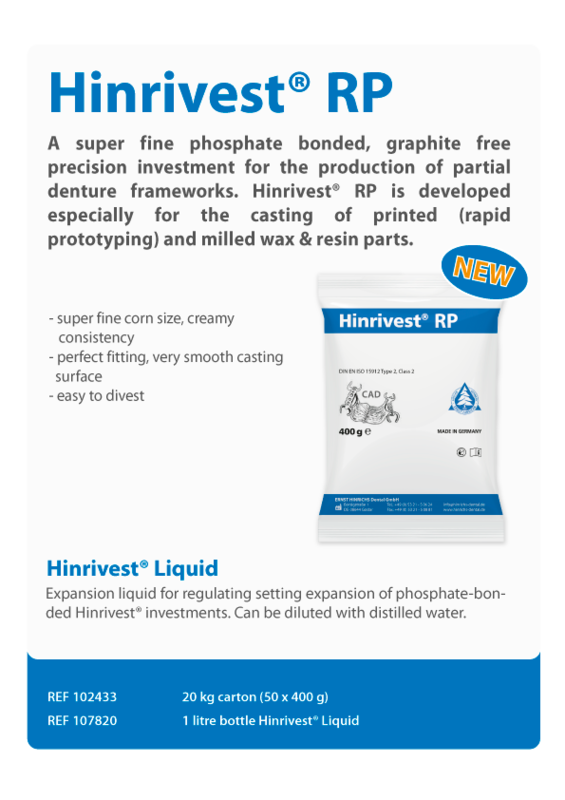 The "Hinrivest" phosphate-bound investment product line is now marketed under its own company logo. At the same time, duplicating silicones and other dental stones, e.g. CAM-Stone N, are being developed. ERNST HINRICHS GmbH builds up a further distribution hall and new modernsolp and production facilities. With the assumption of another production facility in Bad Sachsa the company strengthens its position as market leader for dental plaster and investments in Germany and Europe. ERNST HINRICHS GmbH delivers in more than 70 countries worldwide. ERNST HINRICHS GmbH celebrates its 125th anniversary.